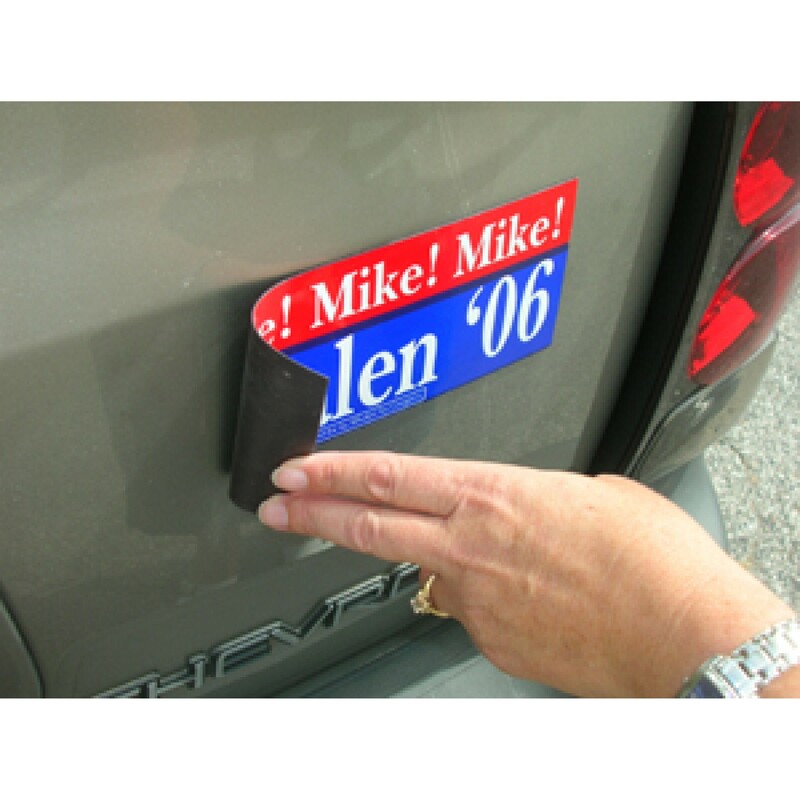 3x12 inch Magnetic Bumper Sign, Express Yourself! Let others know what is on your mind! .045 Heavy A..
4x16 inch Magnetic Bumper Sign, Express Yourself! Let others know what is on your mind! .045 He..